Scottsdale, Arizona, is a thriving and affluent community of about 230,000 people located just to the northeast of Phoenix. The community is over 30 miles in length and 11 miles wide at its widest point. The Hohokam people lived in the region from about 300 B.C. to 1450 A.D. A prolonged drought was believed to have finally ended their stay here. They constructed over 250 miles of canals, and some of them have been upgraded and put back into use in modern Scottsdale. After the disappearance of the Hohokam, the Pima Indians settled in the region. In 1888, a U.S. Army Chaplain named Winfield Scott purchased 640 acres where the downtown area is now situated. Scott paid a total of $3.50 for the land. 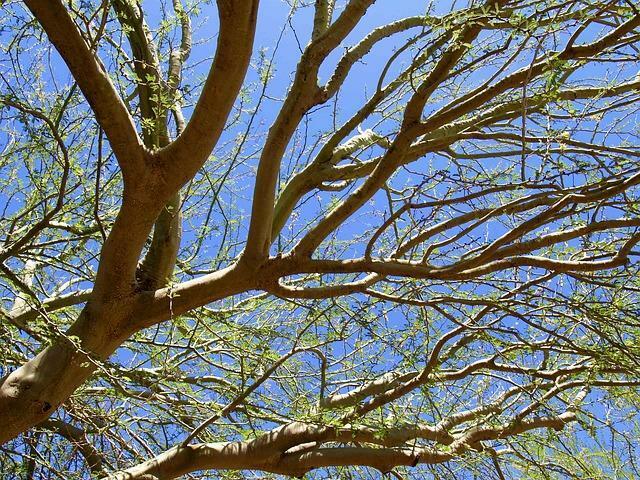 The family went on to successfully grow citrus trees, fig and almond trees, potatoes and peanuts on their land. In the early 20th century, the construction of the Roosevelt and the Granite Reef dams improved water supplies and stimulated economic growth. In 2009, the Robb Report named Scottsdale as one of the best destinations for golf in the United States. There are more than 200 courses in Scottsdale alone. A number of these, such as the Tournament Players Club course (TPC Scottsdale), have hosted major PGA tournaments. Many of the courses found in Scottsdale area are designer courses. Courses such as the Orange Tree Gulf Club not only offer first class courses but have many amenities as well. In the heart of Scottsdale The Mccormick Ranch Golf Club offers more than just a golf course. Its lush, well-manicured, traditional layouts are open to the public 365 days a year. The courses can be enjoyed by any caliber of player. Scottsdale's Troon North courses consistently rank at the top of every golfer's must-play list. Troon North's world class courses combine the visual sensation of the desert landscape a challenging golf play unmatched in all of Arizona. Scottsdale is a wonderful place to live. Residents enjoy a multitude of attractions and activities which satisfy the inclinations of those with a variety of interests. Scottsdale is home to Chase Field. In this multipurpose facility One will find Arizona's first Major League Baseball team, the Arizona Diamondbacks. The field is also host to a variety of other large-scale events. The Ballpark covers approximately 1,300,000 square feet and can be configured to accommodate various sports including football, soccer and basketball. Chase field has also been used to host concerts, motor sports, trade shows, exhibits, band pageants, religious gatherings and running/walking events. Scottsdale is home to a number of Arizona's 19 Casinos. Casino Arizona is home to some of the hottest gaming action around and features over 900 slot machines. Here you may also enjoy several dining venues and lounges, live music and live Las Vegas style entertainment. Talking Stick Resort in Scottsdale is a premier 4-Diamond Resort. This world class casino offers resort accommodations, gaming action, a spa, 2 golf courses, 700 slots, a live poker room wit 47 tables, table games, live black jack and keno. The Talking Stick takes entertainment to another level offering not only entertainment but its very own Degree 270. The Degree 270 nightclub is one of the hottest nightclubs in Scottsdale and is a popular night spot. Butterfly Wonderland is the largest butterfly pavilion in the United States. The experience begins with a 3-D movie that tell the story of the monarch butterfly. 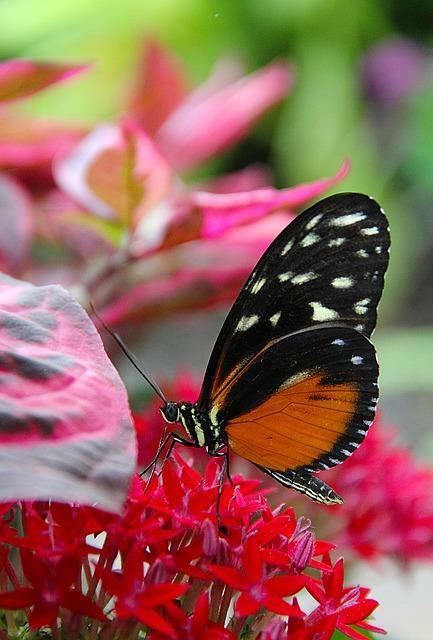 A rainforest exhibit includes butterfly species indigenous to places like Amazonia. Ancillary exhibits include a so-called "bee hive extravaganza" and a thriving ant colony. Over two thousand purebred horses compete at the Scottsdale Arabian Horse Show every year. Several hundred exhibitors display their wares, and more than two dozen shows and demonstrations fill the schedule. For over four decades, Scottsdale has hosted the Barrett-Jackson Auto Show. Collectors and enthusiasts alike descend upon the West World exhibition area to see exotics, vintage cars and historic vehicles that have benefited from expert restorations. At any one time, a prospective Scottsdale home buyer will have several thousand Scottsdale homes for sale to consider. An expert Scottsdale realtor can help you to narrow down the wide selection to Scottsdale properties to those that truly address your needs and budget. Scottsdale real estate includes eight-figure estates and other Scottsdale homes affordably priced under $150,000. Scottsdale AZ real estate also includes the hundreds of condominiums that are on the market at any one time. Many homes for sale in Scottsdale will be in newer planned developments that include golf courses. These Scottsdale AZ homes may include golf course views and desirable amenities like ample living space, multi-car garages and energy-saving systems. 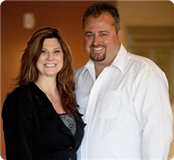 Ron & Tina Waggoner can match the real estate in Scottsdale to your special and unique requirements.